Last Thursday night together with other Bloggers, I'm invited by LevelUp Games on an official Founders Beta Launch in Yaku Japanese Grill at the Podium. Its been months since the last time I'm heard about the game and it became silent since then and now we are surprised that it is finally here. In the event, the game is officially introduced to everyone. A presentation is played with the trailer and a short walkthrough of basic game features. 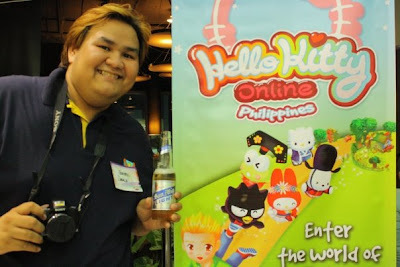 Hello Kitty Online is LevelUp's newest member of the family. 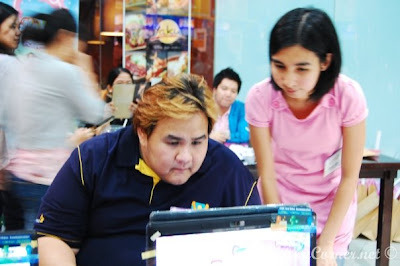 HKO PH as they shortened it, is a MMORPG with a touch of Social Networking capabilities. 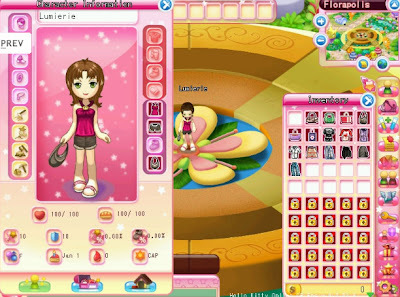 It enables user to create avatars that they can control to do various things like build your dream house, cultivate your own farm, earn and spend Kitty Dollars, complete quests, craft objects and a lot more. 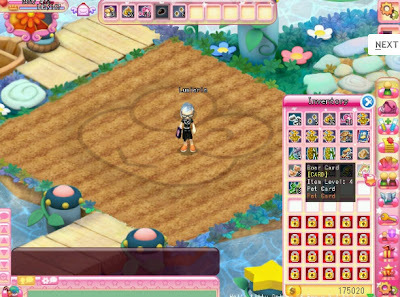 Hello Kitty Online is more than just an MMORPG: the game is fully-integrated with Sanrio Town web community and offers players the ability to meet and socialize in a warm and friendly environment through messaging, discussion boards, video sharing, and much more. 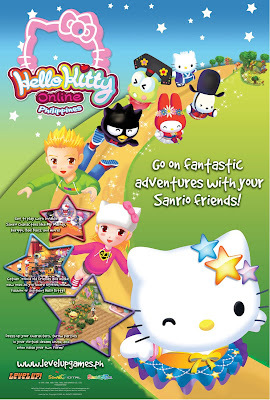 Hello Kitty Online will provide a brand new experience even to veteran gamers, with engaging socially driven features set on the magical and cute online world of Sanrio. We are given the chance to try the game and create founders accounts that we can use during the founders beta testing period. Other than the cute and colorful interface, I still need to play the game a lot longer first to give my final review regarding the quality of the game itself. 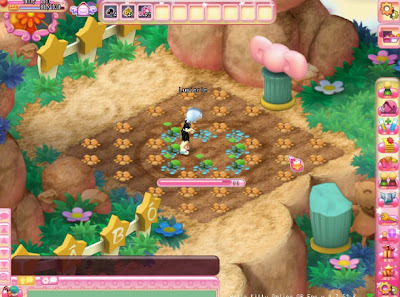 Hello Kitty Online is already open for Beta Testing. 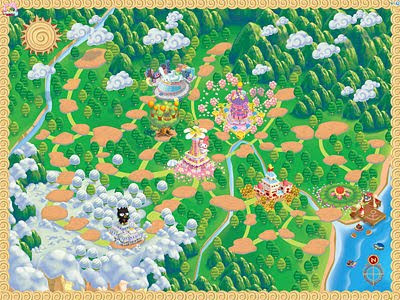 To know how to register please visit the official website of Hello Kitty Online Philippines and download the game client so that you can start immediately in playing this new cute MMORPG.